American puppeteer. Remo Bufano’s bold, prolific imagination produced works that gave American puppetry a presence in the world of theatre for adults. In 1897, the Bufano family emigrated from Italy to the United States, and settled in the Greenwich Village section of New York. Inspired by a traditional Sicilian rod marionette pupi show, Remo created his own Orlando Furioso, which he presented in Italian in 1914. He produced an English version in 1915, and went on to produce Pagliacci, The Doctor in Spite of Himself (based on Molière), Bluebeard, Hansel and Gretel, and Red Riding Hood. By 1918, Remo Bufano was a full participant in the community of theatre artists that included Eugene O’Neill, and would soon transform theatre in the United States. In 1920, Bufano performed Wake Up Jonathan at the Provincetown Playhouse. He married Florence Koehler who often helped with shows. Remo Bufano was inspired by contemporary authors and composers. He produced Edna St Vincent Millay’s Two Slatterns and a King (1922), Arthur Schnitzler’s Gallant Cassian (1923), a glove puppet version of Edmond Rostand’s The Last Night of Don Juan (first part of an unfinished trilogy that the author wanted to dedicate to Don Juan, Faust and Polichinelle), and Manuel de Falla’s operetta El Retablo de Maese Pedro (Master Peter’s Puppet Show, 1925) at Town Hall. In 1926, Remo Bufano appeared in a Broadway play titled Puppet. He built abstract marionettes (string puppets) for Fantasy in Flutes and Figures and opened his own studio on West 12th Street (New York City). Bufano produced classic stories: Jack and the Bean Stalk, Mother Goose Review, Frog Prince, Julius Caesar’s Circus, Rumpelstiltskin, Punch and Judy, and Pinocchio. In 1927, he performed in Paris. In 1929, Bufano was the first puppeteer to receive a Guggenheim Fellowship, which allowed him to return to Europe. In 1930, he produced a hand (glove) puppet production, In Shushan the Capitol, based on the Book of Esther, for the Jewish holiday, Purim. 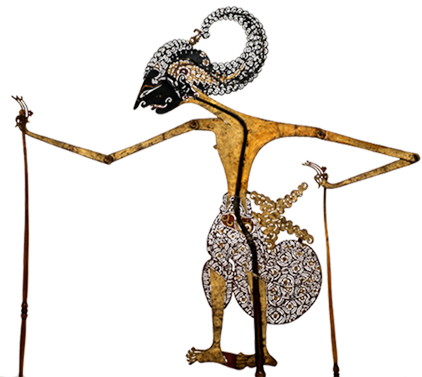 In 1931, Remo Bufano created and operated puppets in a production of Igor Stravinsky’s Oedipus Rex designed by the legendary Robert Edmund Jones. Oedipus was first presented in Philadelphia with the Philadelphia Orchestra under Leopold Stokowski, and later at the Metropolitan Opera House, New York. 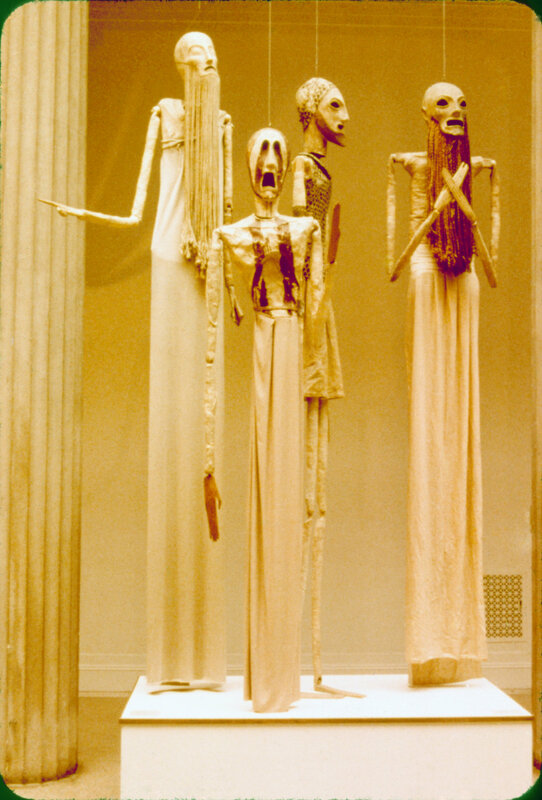 The ten-foot (3 metre) tall puppets for this landmark production are preserved in the collections of the Detroit Institute of Arts, and Columbia University. In 1933, he built seven-foot (2.1 metre) marionettes of the Walrus and the Carpenter for Eva LaGallienne’s production, Alice in Wonderland. In 1934, with Grace Wilder, he became the director of government-funded WPA (Works Progress Administration) puppet shows in New York. Over 1,000 performances were given employing 47 workers. The WPA workshop built 19 shows including: Treasure Island, Oliver Twist, and R.U.R (Robots universels de Rossum) of Karel Čapek. In 1935, Bufano built a 35-foot (10.2 metre) puppet for Billy Rose’s Broadway production, Jumbo. For the 1939 New York World’s Fair he created 10-foot (3 metre) marionettes for the spectacle, From Sorcery to Science, with music by Aaron Copeland, presented at the Hall of Pharmacy. Remo Bufano built masks and acted in the Broadway debut of Thornton Wilder’s The Skin of Our Teeth (1942), an allegorical play marking Thornton Wilder’s debut on Broadway. Bufano collaborated on the 1945 Hollywood film, Yolanda and the Thief, directed by Vincent Minelli and staring Fred Astaire. LaGallienne’s Alice in Wonderland was revived in 1947. Returning to California, Remo Bufano continued experimenting with puppet films and television, but, on June 17, 1948, while flying back to New York from California, he died in a plane crash. Remo Bufano is the author of Be a Puppet Showman (New York, Century Co., 1933) and Magic Strings (New York, Macmillan, 1939). The bold, innovative work of Remo Bufano contrasted with the more classical approach of his contemporary, Tony Sarg. Bufano worked in many styles. 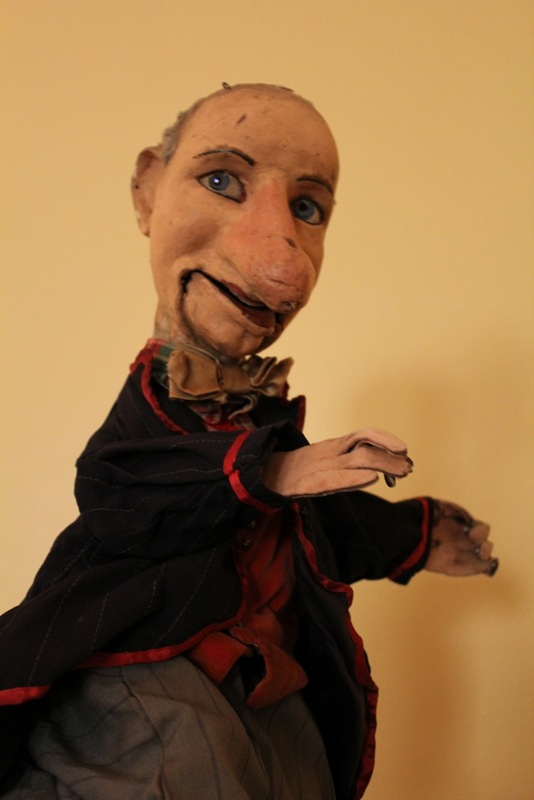 Paul McPharlin said of him, “I recall vividly what an expert hand-puppet showman Bufano himself was.” But Remo Bufano was best known for his large expressive marionettes, his rod puppets, and his masks seen in theatres and concert halls. Bell, John. Strings, Hands, Shadows: A Modern Puppet History. Detroit (MI): Detroit Institute of Arts, 2000. Bufano, Remo. 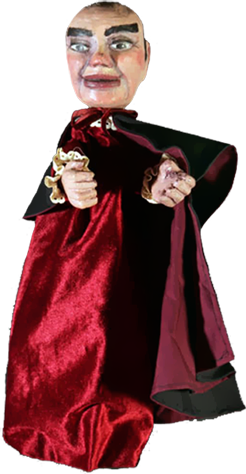 Be a Puppet Showman. New York: Century Co., 1933. Bufano Remo. Magic Strings. New York: Macmillan, 1939.